From his high stakes action in Macau, Alec Torelli walks you through his thought process in this interesting hand. But where is his axe? 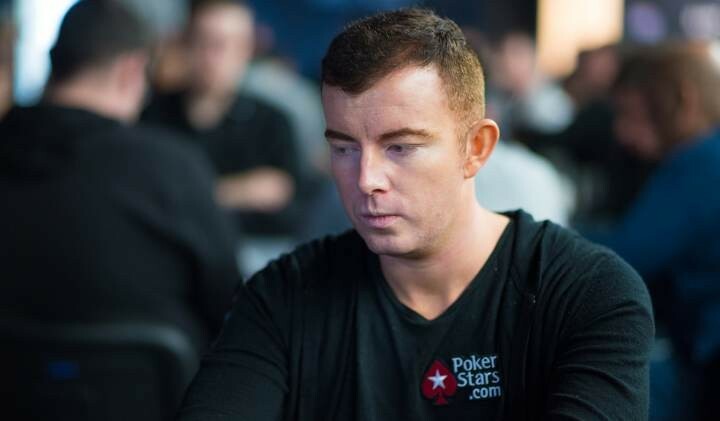 PokerStars Team Pro, Jake Cody almost missed his flight to the WSOP when his car was towed with his passport inside. But the rungood gods were smiling upon the lad as he was able to sort the situation and make his flight. Now let’s see if the rungood continues throughout the series. Yes Phil “OMGClayAiken,” Galfond has tied the knot and has shared the proof on social media (pics or it didn’t happen)! We offer our congratulations and well wishes to the newlyweds.